Effects of Feeding Frequency on Growth, Survival Rate and Body Composition in Sea Bass (Lates calcarifer) Juveniles Fed a Commercial Diet Under Laboratory Condition. ABAH Bioflux, 5 (2): 175-182, December 2013. The FCR was significantly affected by different feeding frequencies, with a significantly better FCR value of 1.42 in fish fed six times daily (P<0.05) compared with the other three treatment groups fed once, twice and four times daily. The feeding frequency had a significant effect on the crude protein, crude lipid whole body composition , however survival rate of the fish during the experiment was highest in the F4 groups. The results showed that growth performance, increased utilization of feed and survival rates for Lates calcarifer juveniles were greatly enhanced by feeding the fish six times daily with a commercial diet containing crude protein level of 47.85 %. Gendered Labor Supply Response to Filipino Spouses’ Overseas Migration and Remittances. Asian and Pacific Migration Journal, 22 (2): 147-175, April 2013. This study contributes to a greater understanding of the impact of a spouse’s overseas migration and remittances on the time spent working in the labor market and at home by the remaining spouse. The findings indicate that overseas migration generally lead to lower labor supply for stayer spouses of overseas migrants, but this appears to be associated with more time spent for home production rather than for more leisure time. In the absence of the migrant father, mothers of preschool-aged children in migrant households respond by switching from full-time paid employment to either part-time paid work or to full-time self-employment, which is more compatible with childcare. Mothers in migrant households with school-aged children tend to withdraw from the labor force and reducing weekly hours worked in the market by four hours. This may be an indication of the more active participation by the remaining parent in the cognitive development of children even as past literature attested to increased child schooling and higher educational spending in migrant households. For the husband sample, findings show that higher education leads to a significantly lower market time than when migration had not occurred. But the effects are reversed significantly for husbands in migrant households with no young children. This finding indicates that the time spent by fathers with their young children in the absence of the migrant mothers are valued more than the time spent in paid work leading to reduced market time. 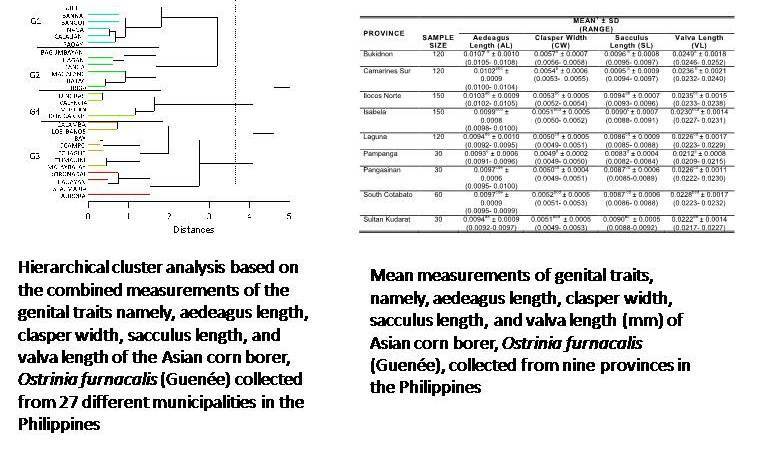 Morphometrics of Four Genital Traits in Some Philippine Populations of the Asia Corn Borer, Ostrinia furnacalis (Guenée) (Lepidoptera: Crambidae). Philippine Entomologist, 27 (2): 134-150, October 2013. 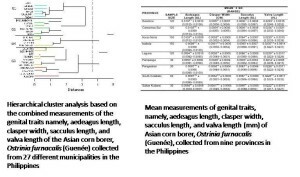 The morphometrics of four genital traits were examined among the 27 local populations of Asian corn borer (ACB), Ostrinia furnacalis (Guenée). Comparison in measurements of genital traits, namely, aedeagus, sacculus and valva lengths and clasper width, showed significant differences among and within the local populations compared. Cluster analysis based on percent correct classification revealed four groups within ACB populations with 96% accuracy. However, the more sensitive jackknife correct classification analysis revealed that the groups formed were 85% accurate. The results also showed that groups were formed regardless of geographical distance. The variations in genital traits of the different ACB populations can be attributed possibly to their adaptive mechanisms to their respective localities. Multiple Linear Regression Model of Shiga Toxin Inhibitory Activity of dihydroquinazolinone Derivatives of Retro-2cycl . 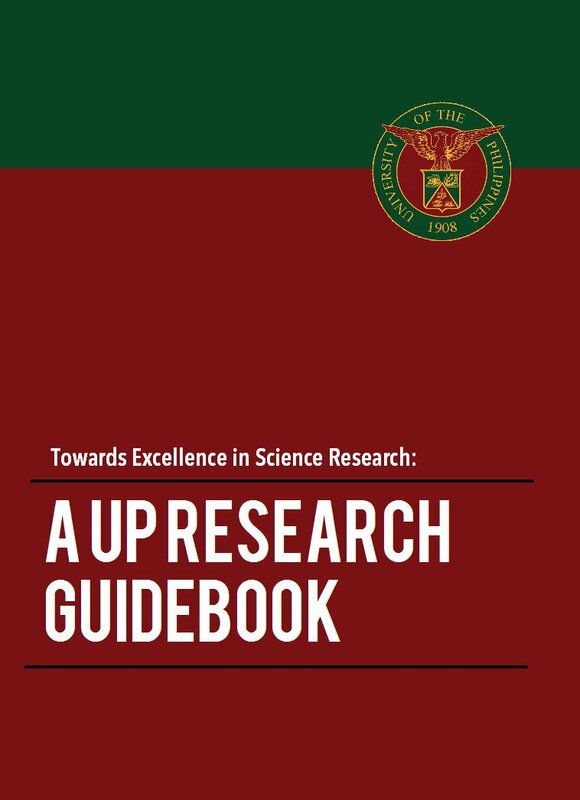 Philippine Science Letters, 6 (2): 231-240, November 2013. The bacteria Shigella dysenteriae and some Escherichia coli strains are toxic to humans because they produce several structurally and functionally related protein toxins called Shiga toxins (Stx), which cause common diseases such as diarrhea, hemorrhagic colitis, and a deadly complication known as hemolytic uremic syndrome (HUS). Shiga toxins have caused widespread disease and numerous deaths worldwide. Furthermore, the ubiquity of bacteria secreting Shiga-like toxins in different types of food, including milk, apple juice and vegetables make them a serious threat to human health. Recently, a set of chemical substances has been shown to be active against Shiga toxin while a good number of structurally similar compounds had no activity at all. It is a widely accepted idea that the observed action of a compound against a biological target is dictated by some properties that are related to the chemical structure. 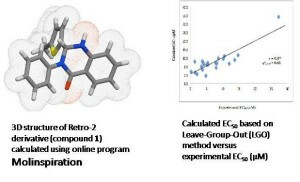 In this study, we calculated the properties of a class of compounds known as dihydroquinazolinones or Retro-2 based on their three-dimensional chemical makeup. 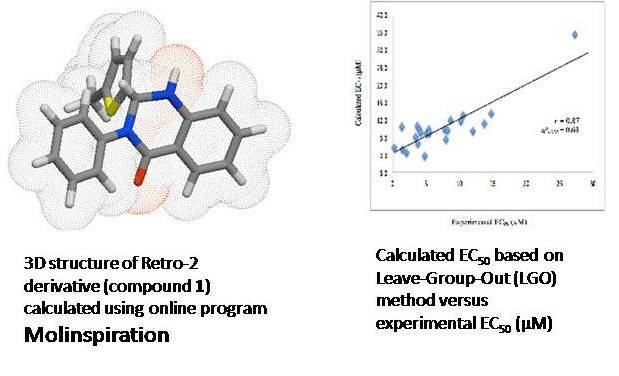 We subsequently applied a technique in statistics called multiple linear regression to identify the inherent characteristics that make Retro-2 compounds good drug candidates for Shiga toxin suppression. We found that partial charges on N10 and C3, absolute hardness (η), and a lipophilicity parameter milogP are responsible for their bioactivivity. Furthermore, the HOMO energy and topologic polar surface area (tPSA) discriminate between actives and inactives. These results are crucial in the development of Retro- 2cycl-based therapeutics for Shiga toxin. Determining The Social Acceptability of a Large Scale Quarrying Project: The Case of Barangay San Rafael, Rodriguez, Rizal Province, Philippines. Asia Life Sciences, 22 (2): 515-537, July-December 2013. Communities’ acceptance towards a quarrying project was given prime importance in Rizal, Philippines. 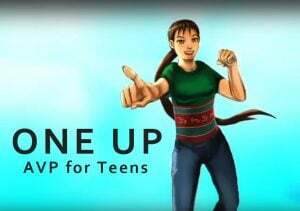 This is crucial since it spells the difference between the success or failure of a project introduced in a community. The Department of Environment and Natural and Resources in 2003 defined social acceptability (SA) as the “acceptability of a project by affected communities based on a timely and informed participation in the environmental impact assessment process particularly with regard to environmental impacts that are of concern to them”. This happened when a large scale quarrying (LSQ) project was proposed in Rizal province. 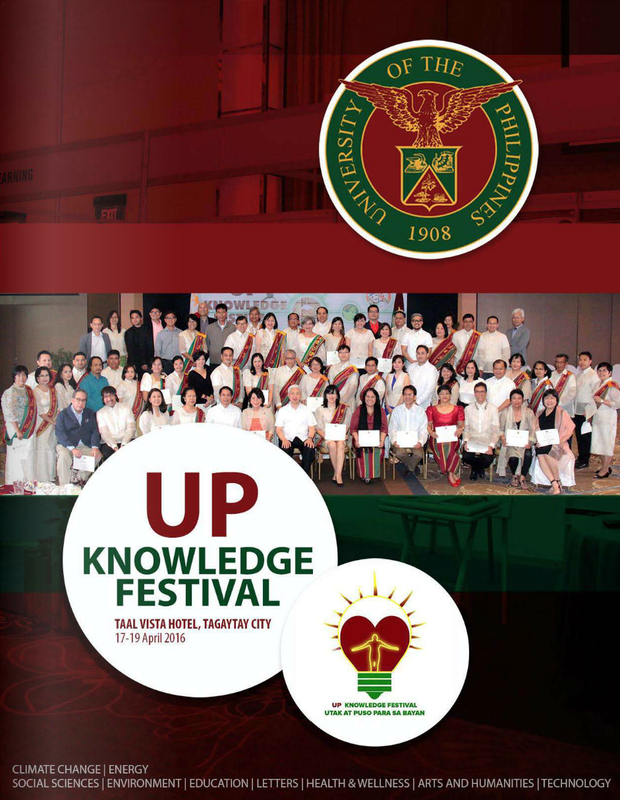 A team of experts from the University of the Philippines Los Banos conducted a SA study in the affected communities. The study focused on the process of determining the SA of the LSQ. It described the timing, stakeholders’ involvement and methods used in the process of determining the SA. The timing of SA is beneficial for both the local community and the LSQ proponent. 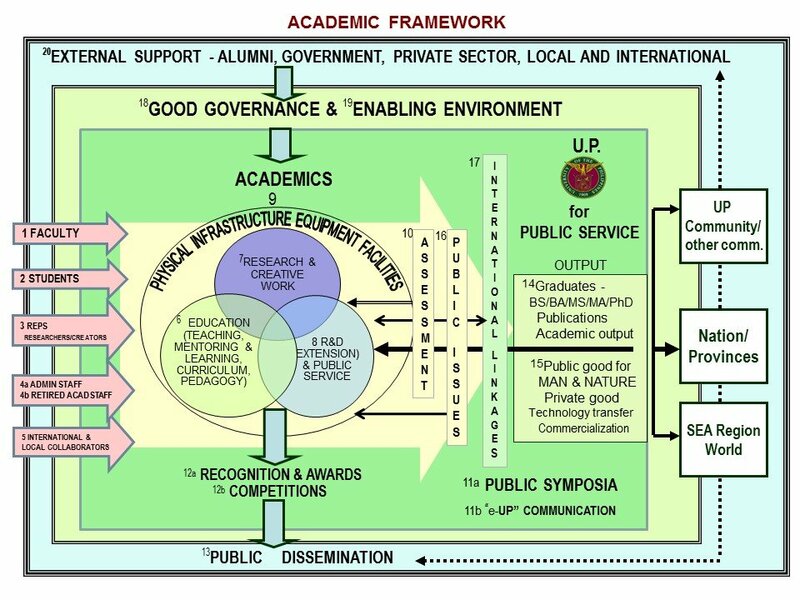 The multi-stakeholder approach satisfied the DENR guidelines for public participation. The multiple tools used, particularly community profile, measurement of attitude, and perception study through the different data gathering methods (FGD, KII and social survey) became instrumental in a favorable process of determining social acceptability. The process contributed to the realization of genuine people’s participation in several ways. It helped: (1) raised people’s information about a possible quarrying project; (2) people reclaimed their voice; (3) different attitude positions are revealed and understood and (4) most important concerns about quarrying are openly discussed. Plant Community Structure of a Secondary Forest at Barangay Camias, Porac, Pampanga, The Philippines. Philippine Journal of Science, 142, Special Issue: 135-143, November 2013. The study described the current plant community structure of a secondary forest in Barangay Camias, Porac, Pampanga. A general floristic list of species was constructed, life forms were determined, most important species were identified, and species diversity in the area was computed. Forty-three (43) undershrub and eighteen (18) tree species were recorded in the area, most of which are members of Fabaceae and Poaceae. A significant difference was observed between the proportion of life forms present and that of Raunkiaer’s categories. The most important undershrub species were Chromolaena odorate, Mikania micrantha, and Lantana camara, while the most important tree species were Leucaena leucocephala, Mangifera indica, and Albizia saman. Relatively low species diversity was recorded in the area measured using Simpson’s Index of Diversity (0.927 for undershrub species, 0.855 for tree species) and Shannon-Wiener Index (3.00 for undershrub species, 2.28 for tree species). The dominance of Fabaceae and Poaceae species, the significant difference between the expected and observed proportion of life forms, and the prevalence of the most important species being invasive alien species (IAS) are indicative of a very disturbed area. The site is currently in its initial phase of regeneration from an ash and lahar covered area to a secondary forest.